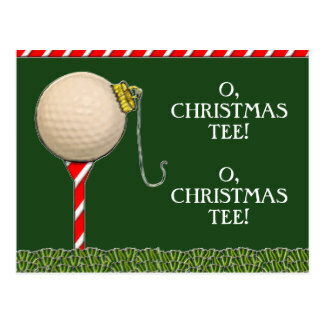 Get your Christmas shopping completed here at the Crow Creek Pro Shop. Starting this Friday, 11/23, 25% off ALL apparel (not already marked down) and for a little extra holiday fun take an additional 5% off on red and/or green apparel! Platinum gift cards cannot be used on sale items. 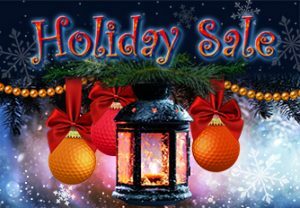 Sale ends on 12/24/2018. Don’t forget to enter your chance to win a brand new Callaway Rogue Driver (worth $500) by purchasing a raffle ticket for $5 each while in the pro shop. Buy as many as you want! Profit goes to the The First Tee. Drawing will be in mid December so go ahead and get them now so you don’t miss out.